Ronnie's Real Food got started with fresh-baked goods, and it's a passion that's never left us. 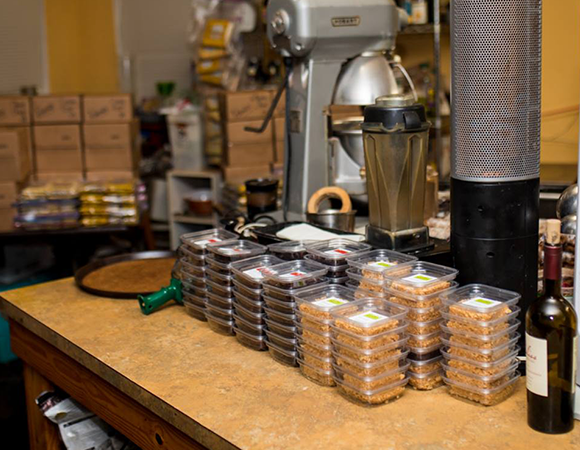 Now with a private bistro to operate, we still offer wholesale vegan cookies and other organically-made treats for some of the most beloved stores in Austin. 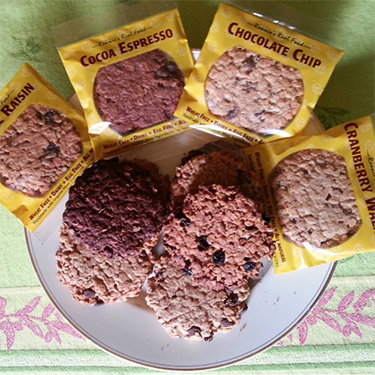 Our bakery creates healthy products without artificial ingredients, dairy or eggs, as well as our classic gluten free chocolate chip, which is made with eggs. 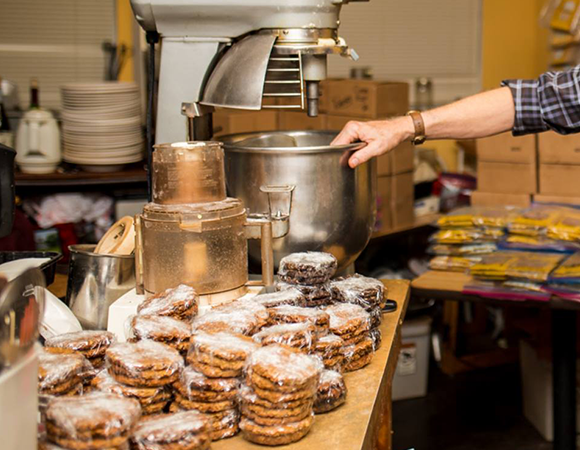 We deliver some of the area's most mouthwatering cookies and brownies by staying true to the things that make all our food special: trusted ingredients, and a deep love for flavor.